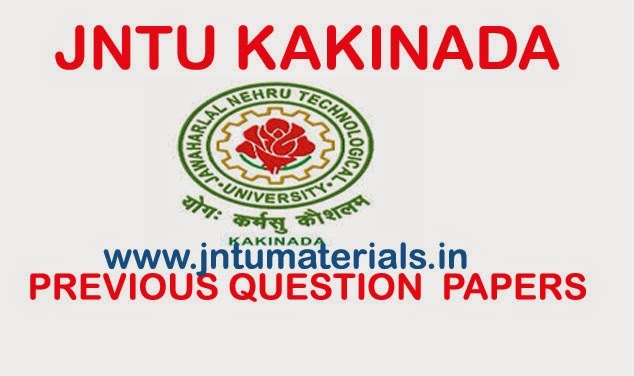 The following are the jntu kakinada 2nd B.Tech 2nd semester civil engineering previous questions regular examination held on April 2012. These are first examinations held in the R10 2-2 examinations. There are some small changes in the syllabus compared to R07 to R10, but totally the syllabus is same. Here all subjects question papers are arranged and click on the subject name to download it.